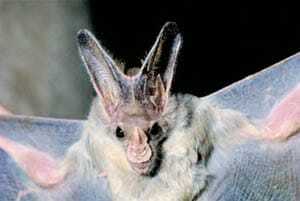 The Greater Ghost Bat was discovered by Hernandez-Camacho in 1955. It inhabits Brazil, Venezuela, South-east Colombia and Guyana. It is currently (2003) listed as a vulnerable species. This particular species also inhabits Peru. 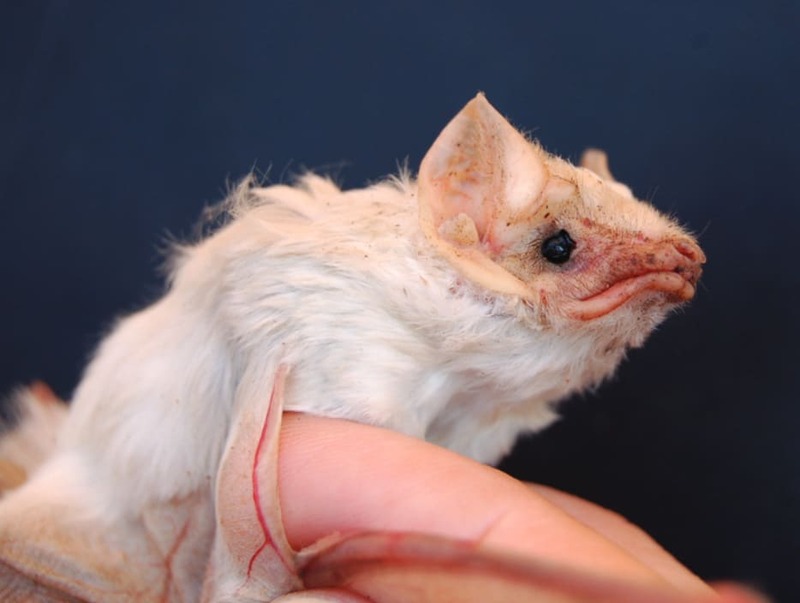 Very few reportings of this particular bat species have been uncovered. It is from the Diclidurus family of bats.